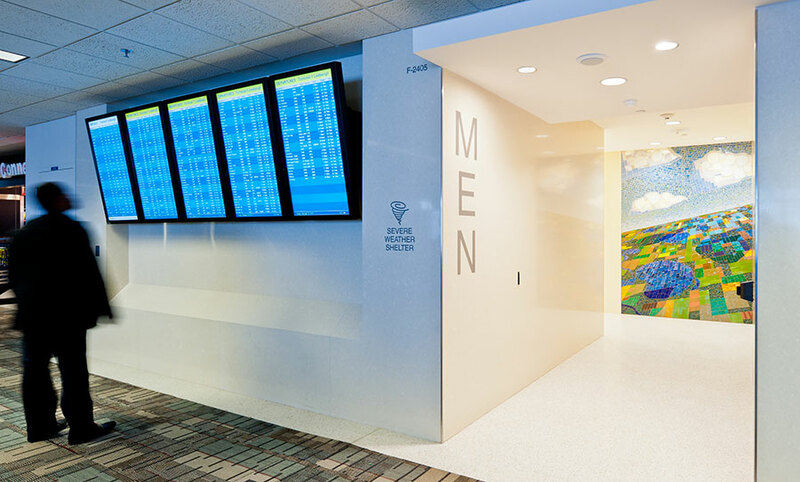 Alliiance has teamed with the Minneapolis-St. Paul International Airport on over 600 projects totaling in excess of $1.5B. We have maintained a satellite office within the terminal since 1978. 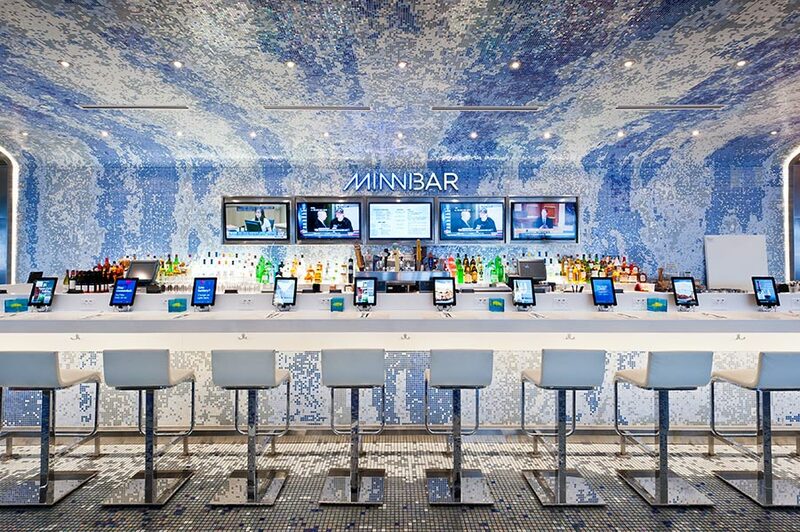 The airport’s mission is to “Provide our customers the best airport experience in North America.” Alliiance’s planning and design leadership has been an important contributor towards fulfilling the airport’s mission. 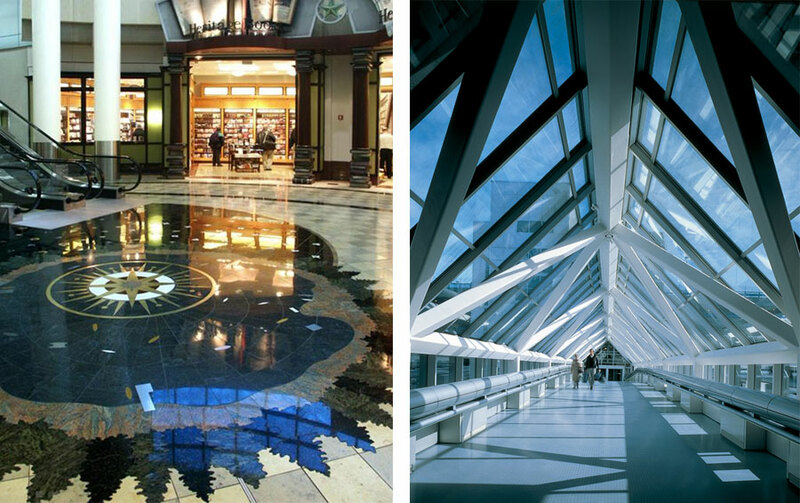 In 2012 MSP was voted #1 airport in North America by readers of Travel + Leisure Magazine based on design concessions and ease of use. 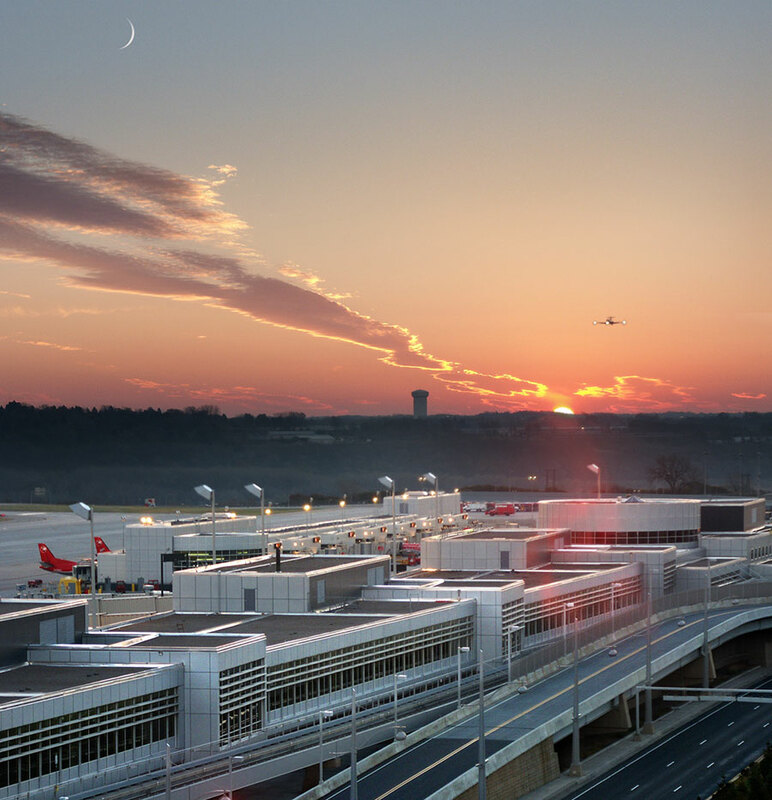 The airport has won more awards for its concession program than any other airport in North America and has been awarded “Best Concessions Program” in North America for large airports by Airport Revenue News magazine concession poll in 2002, 2003, 2004, 2005, 2007 and 2012. 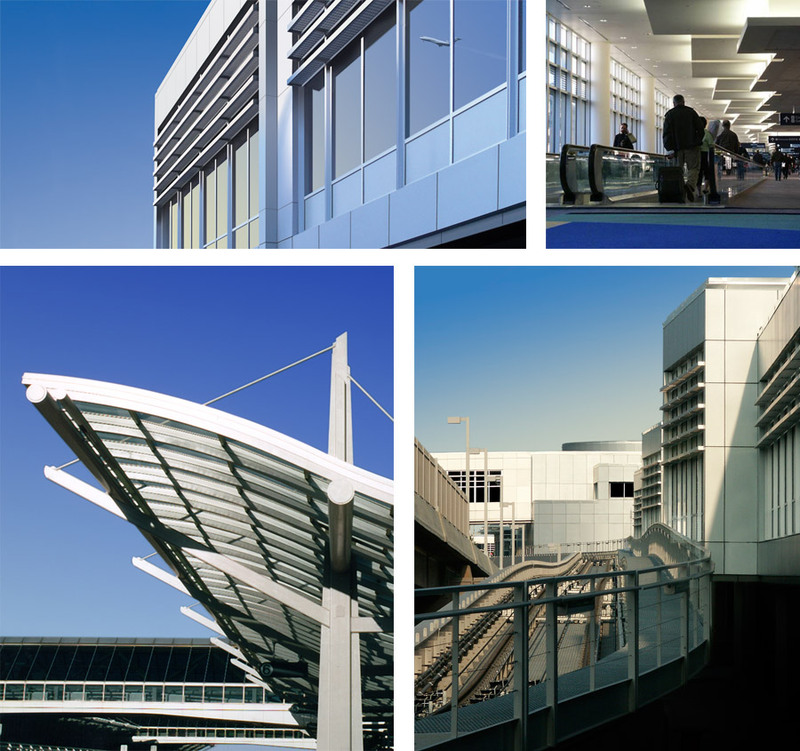 Our work at MSP has touched on every aspect of the airport environment ranging from high profile award-winning terminal and concourse projects to highly technical security and baggage-systems projects; from utilitarian back-of-house maintenance projects to airline fit-ups and Executive Clubs.